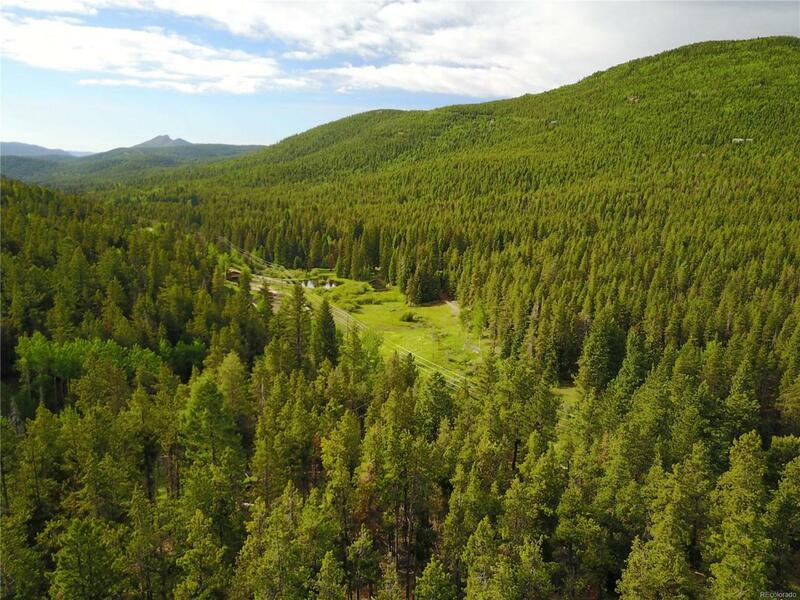 This large parcel has easy access through an easement for ingress and egress and has a great mix of terrain with lots of sunshine. You will find gently sloping land, open meadow with spring and seasonal creek, as well as some heavily wooded steep areas. This is for the raw land only, there is no well or septic on the property. Offered by Keller Williams Foothills Realty, Llc.